Piet Hein Eek, most famous for his Scrapwood Wallpaper Collection, has teamed up with young design brand LEFF Amsterdam to create the TubeClock series, a timeless design collection. 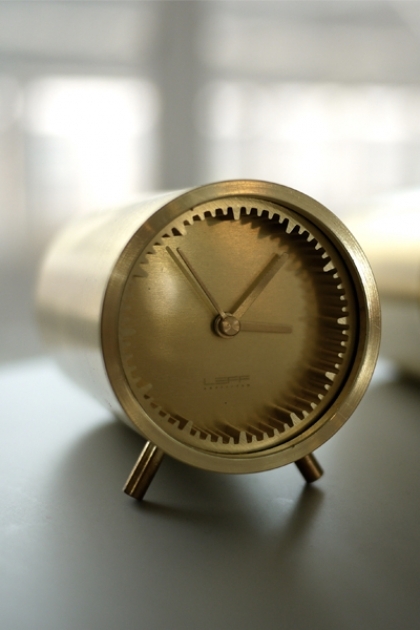 The simple and streamlined tube design really is an amazing bit of kit, every part of this clock feels special. "Often, a good idea can be surprisingly simple." - LEFF amsterdam.